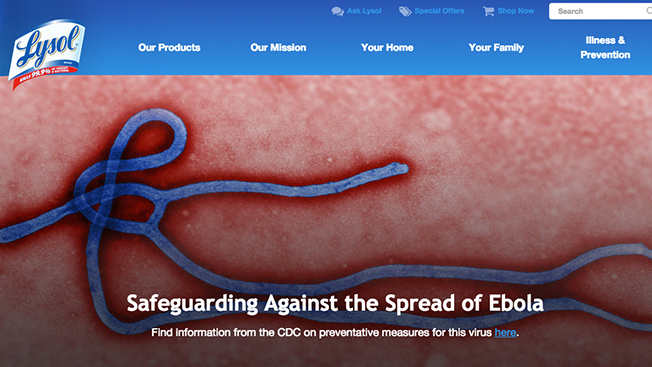 Lysol capitalized on the recent Ebola scare by purchasing a sponsored placement on Google searches for "Ebola," Motherboard reported. 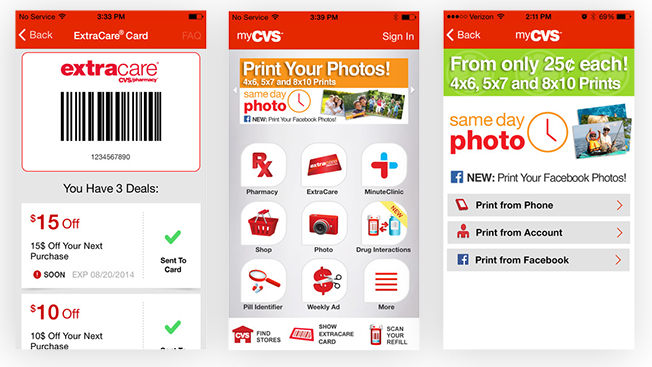 Just days after Rite Aid discontinued its use of Apple Pay, CVS has followed suit. The pharmaceutical company announced on Saturday that it would no longer accept payments through Apple's new system, according to USA Today. 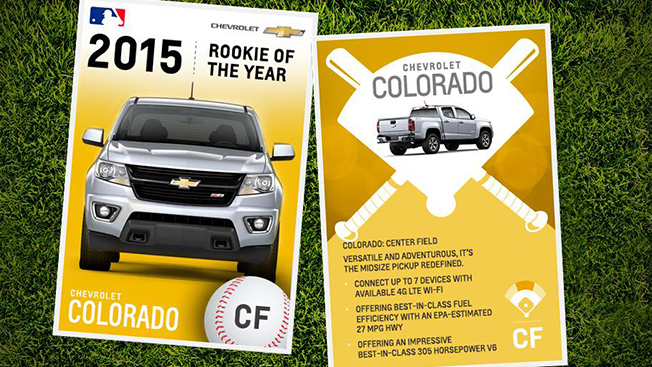 Chevrolet shut down its Twitter page last Friday so it only included baseball fans, a General Motors rep tells Adweek. 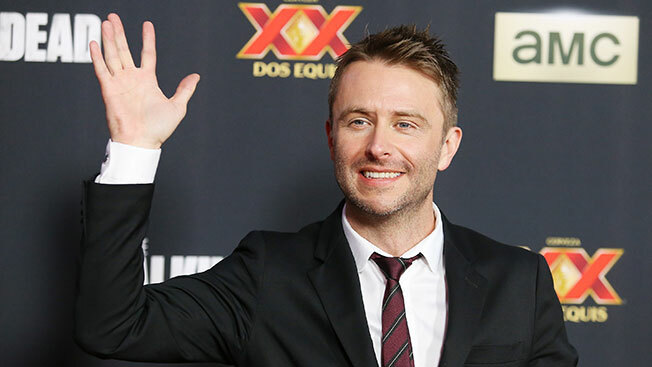 From noon until 4 p.m., Major League Baseball's 3.8 million followers on the digital platform were permitted exclusive access to the event. Roku is poised to launch a video advertising network, according to The Wall Street Journal today. 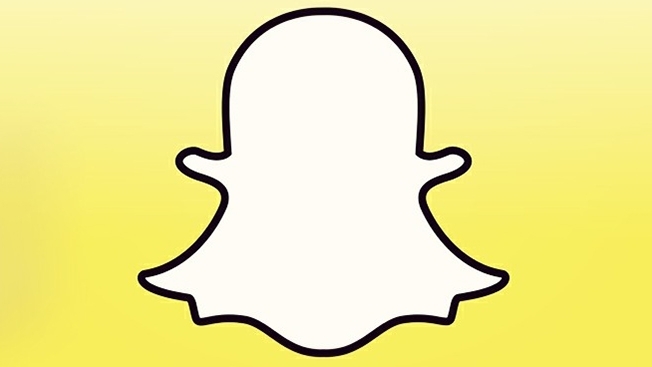 Hackers have reportedly breached hundreds of thousands of Snapchat photos from a third-party site. 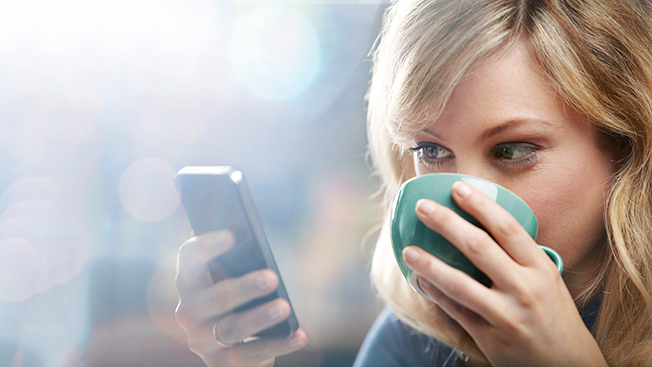 On Sunday, more than 200,000 photos of teenagers were posted online, per The Guardian. 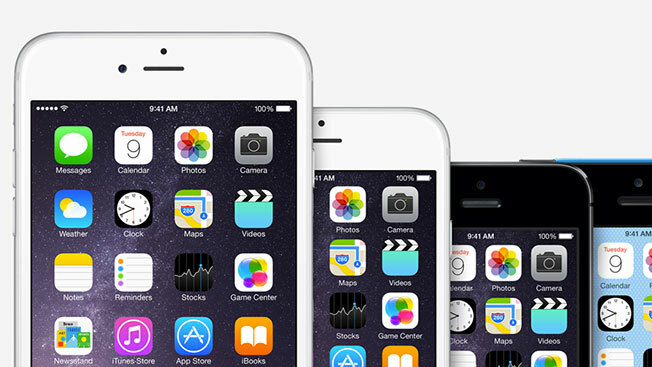 Apple and Google have once again snagged the top two spots on Interbrand’s list of the 100 Best Global Brands. 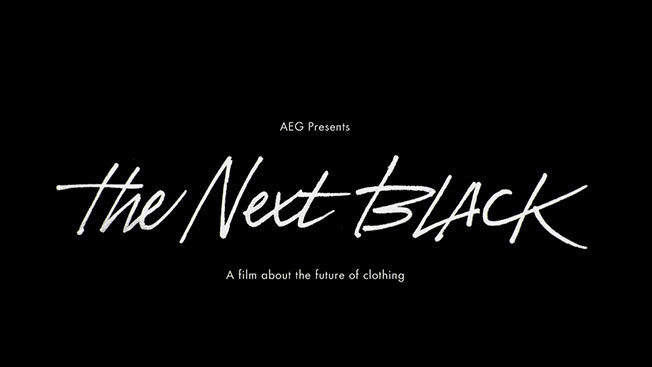 Digital distributor FilmBuff will handle the distribution of The Next Black, a documentary that chronicles the impact of technology on the fashion world. 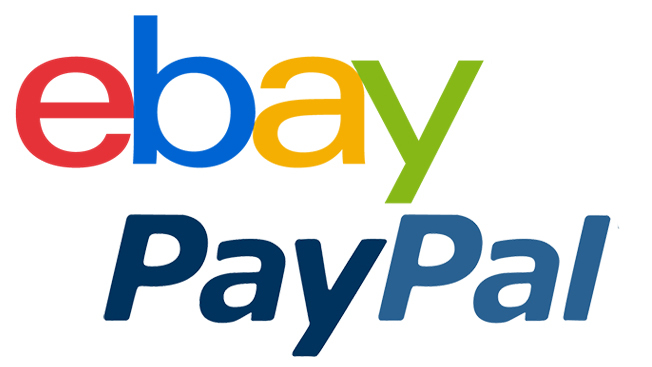 After a strategic review, eBay has announced plans to spin off PayPal as a separate business in 2015. 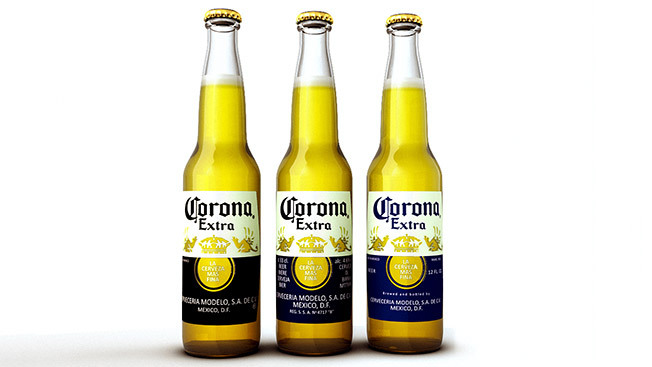 Corona Beer is coming to Brazil, courtesy of Crispin Porter + Bogusky. The global agency's new São Paulo office, which opened in February, has been chosen by AmBev/InBev to handle the product launch.